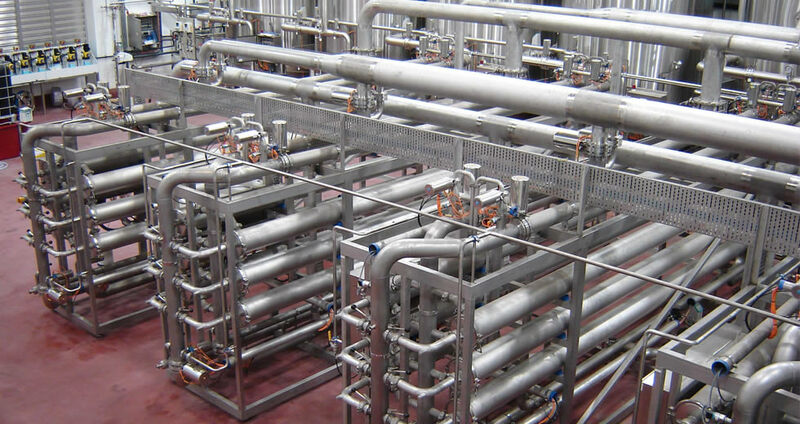 Advanced membranes are our business. 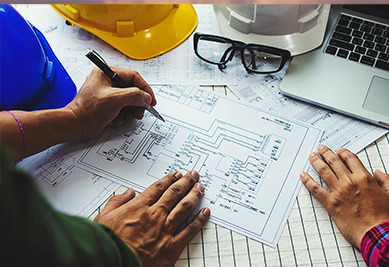 We help equipment manufacturers, engineering and construction contractors to exceed expectations with membranes that make the difference, even in the most challenging tasks and conditions. 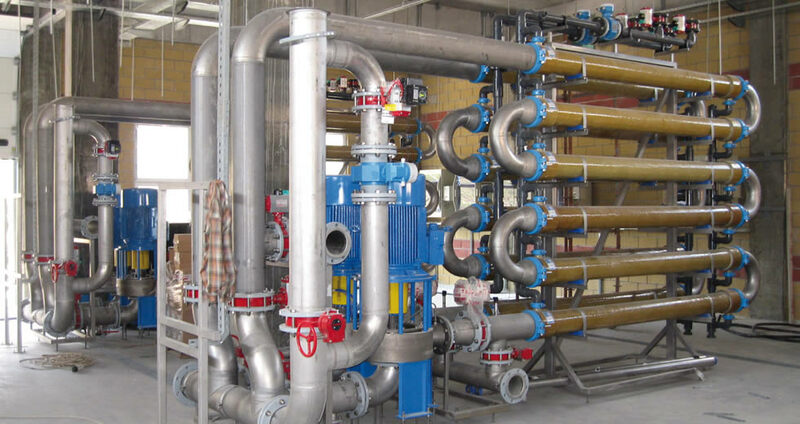 Focused on practical and economical progress, we develop filtration technology with the lowest total cost of ownership and the highest efficiency. 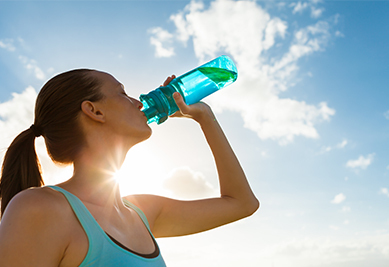 Industries worldwide are facing increasing challenges in water and wastewater treatment to reduce their impact on the environment. 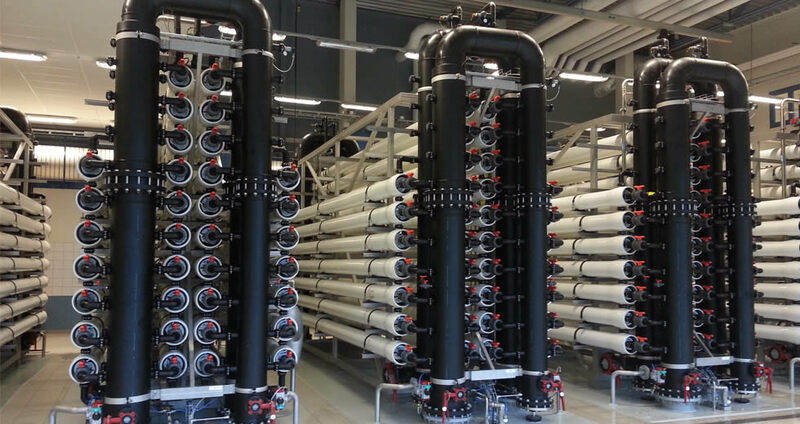 Anaerobic membrane bioreactors (anMBRs) are the most recent technology being used to address these issues. 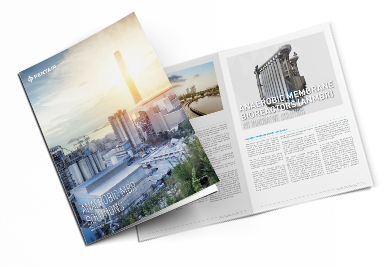 In this English white paper we discuss several issues, including the Anaerobic MBR advantages compared to conventional aerobic treatment and typical applications. To simplify high-tech innovations such as the flux enhancement Helix technology, we give webinars on a regular basis. 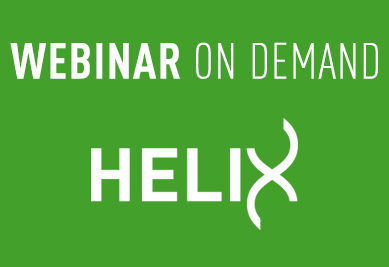 At this moment we have available for you our webinar on demand about Helix, including a demonstration of this new flux enhancement technology. Find out more about this amazing technology by watching our webinar. 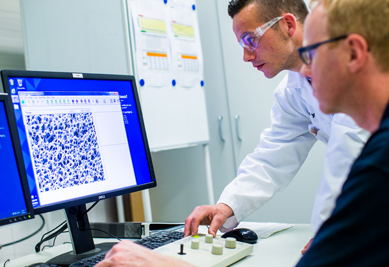 Please make sure you do not miss out on an easy way to learn about game-changing technology in ultrafiltration. Our partners benefit from Pentairs expertise in many different ways. Like joining our live Pentair University Training sessions and online webinars, our sales support and access to the online Partner Portal for detailed information about products and services.